Having announced the return of the Ermini marque, we are equally pleased to introduce a rebirth of the marque which made too little cars but left too significant mark in history to be forgotten. The name ATS might not ring a bell at once. 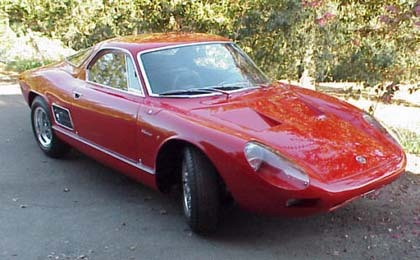 However, this Bologna-based manufacture grew out of the falling-out in 1961 between Enzo Ferrari and his kingpins including Giorgio Billi, Jaime Ortez-Patino, Carlo Chiti, Giotto Bizzarrini and Count Volpi di Misurata who later founded Scuderria Serenissima while Bizzarrini after disagreements with Chiti soon established the world-famous company of his own name. 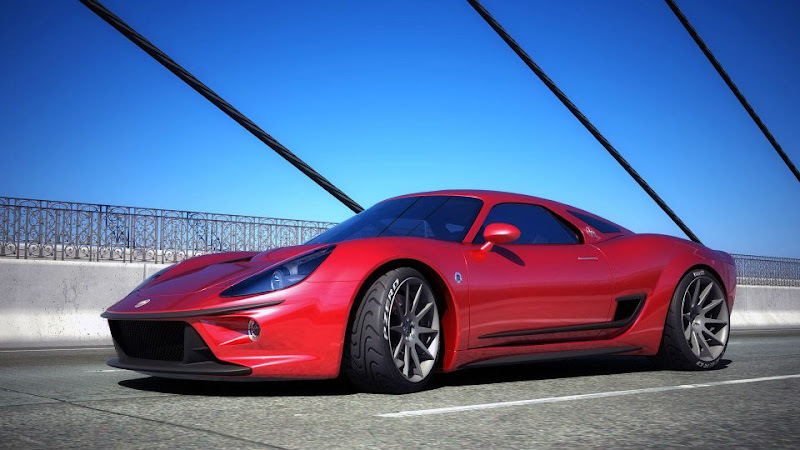 The Automobili Turismo e Sport had an objective to develop both race and road cars powered by V8 engines. 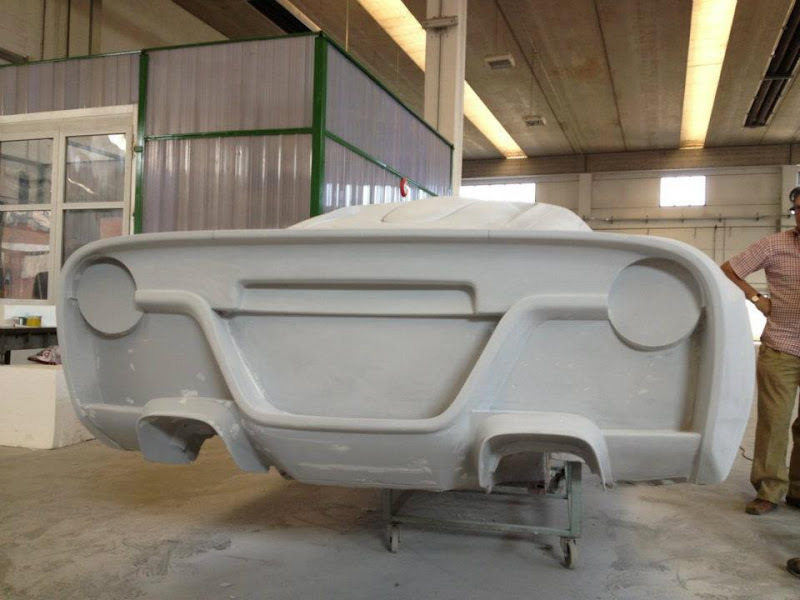 Regrettably, the racing project was not a success thus Carlo Chiti soon after commissioned Franco Scaglione – a yet another iconic designer and person – to design a bodywork for a roadgoing two-seater sportscar. The 2500GT – as the final result was named – was a real stunner. Its design was and still is an example of the timeless elegance, beauty, classic and a masterpiece of styling. 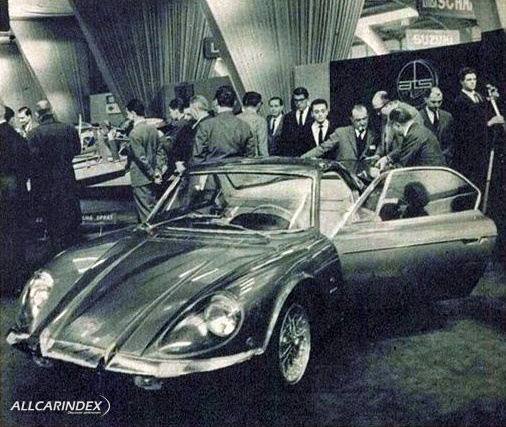 Thanks to the realization by Turinese coachbuilder Allemano, the ATS 2500 GT was a true star of 1963 Geneva show where it was publically unveiled for the first time. This was one of the first mid-engined automobiles in the world. 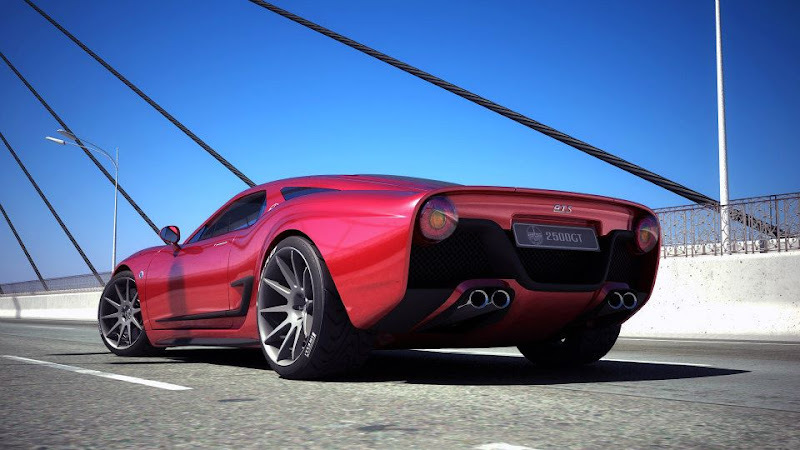 Its a 2.5-liter V8 engine produced 210 bhp and gave a top speed of 241 km/h. 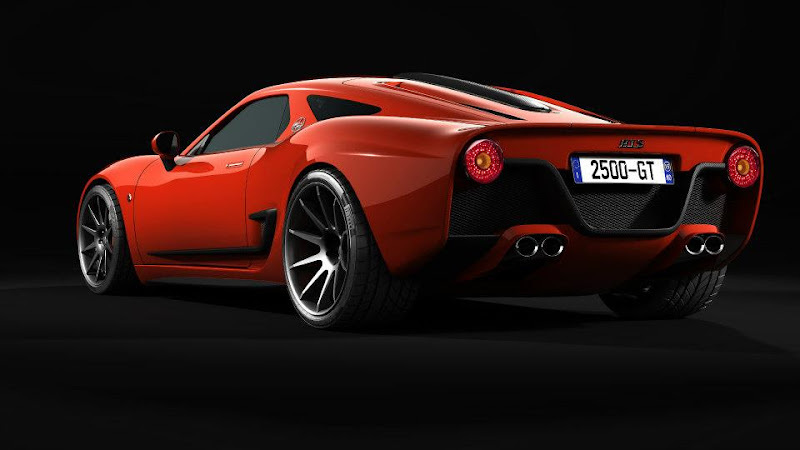 A year later, a lightweight and more powerful 250hp “superleggera” model – the 2500 GTS – was introduced. Two units of this model participated in Targa Florio, but none of them finished the race. The exact number of the 2500 GT / GTS built is not know. Some say it was six, eight or twelve. Anyhow, today only 5 unique pieces of this models are known to exist. 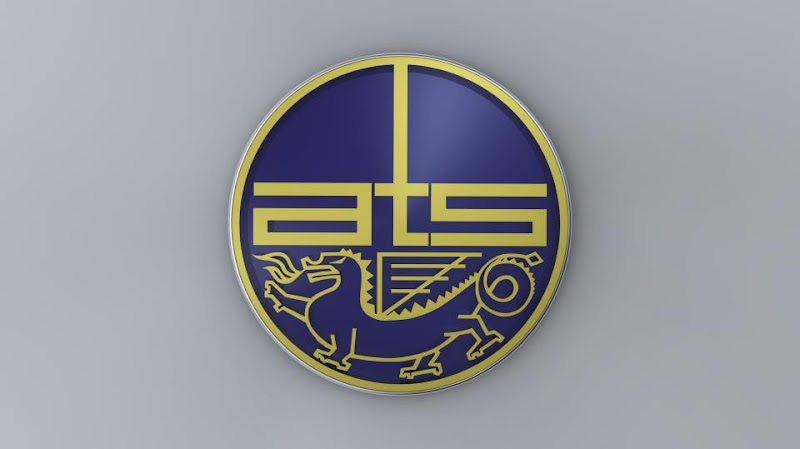 Good news that have just reached us are that the Gianluca Gregis owner of the Unico Esemplare-Il garage dei sogni is about to relaunch the ATS marque with two new models. 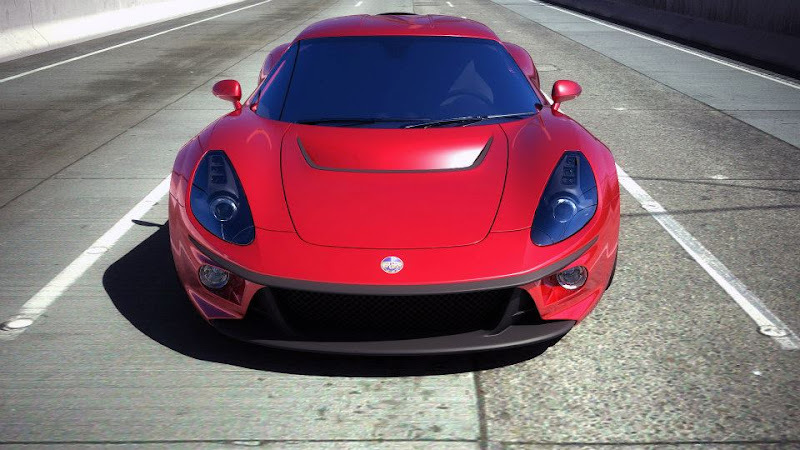 Properly, the first model – the Sport 1000 – while being road-legal is a true racing car. 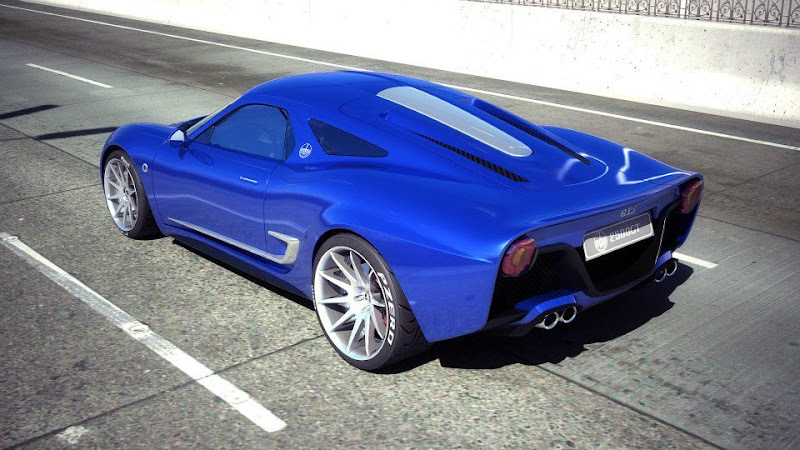 It is not a secret, that it has been inspired by British Radical SR3 and will be strictly motorcycle-engined with a choice of Honda CBR, Yamaha R1 or Suzuki Hayabusa power units, but 200hp MV Augusta is also in plans. 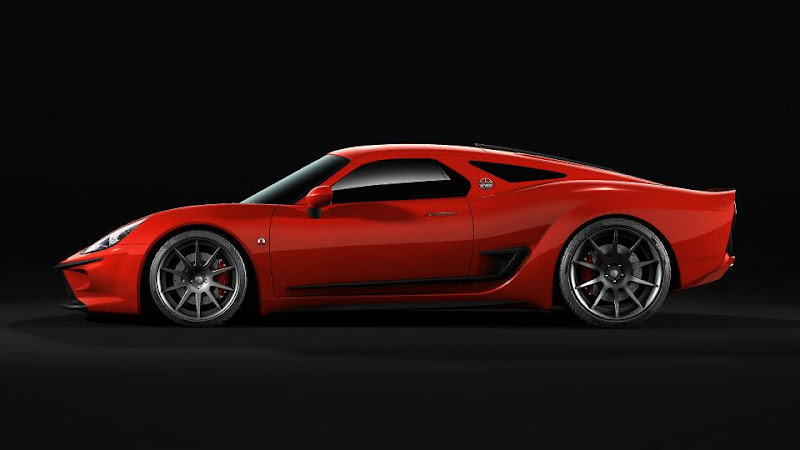 It will be offered as a kitcar, as well. 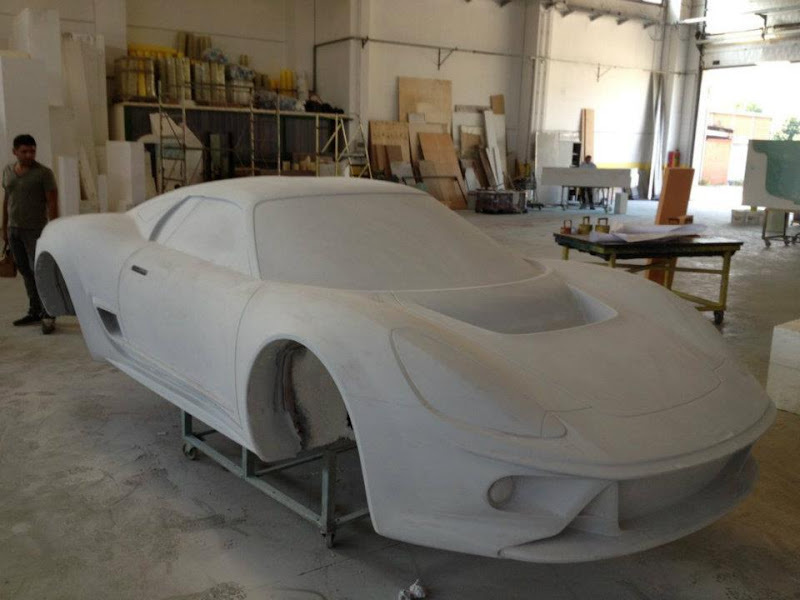 Alongside racing experience, the new company will make a new 2500 GT, as well. 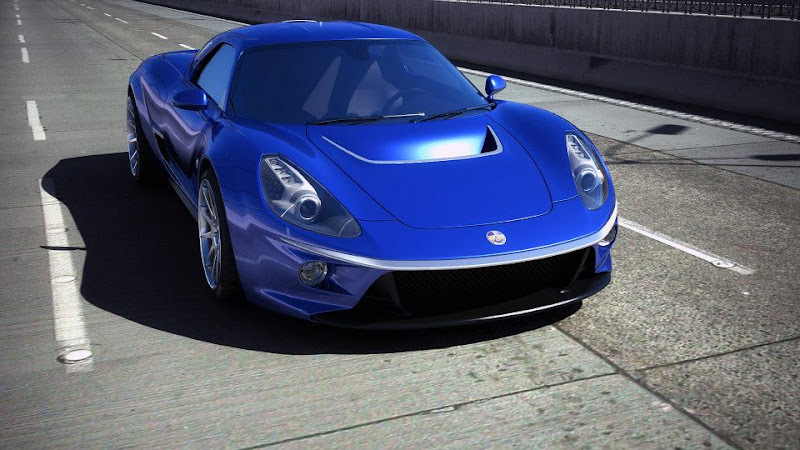 It will be a direct successor and a true homage for the old model. Its final exterior design has been selected out of nearly 80 submissions for the design contest hosted by Gianluca Gregis. Being a modern sportscoupe, the new ATS roadcar echoes styling decisions penned by Scaglione 50 years ago. 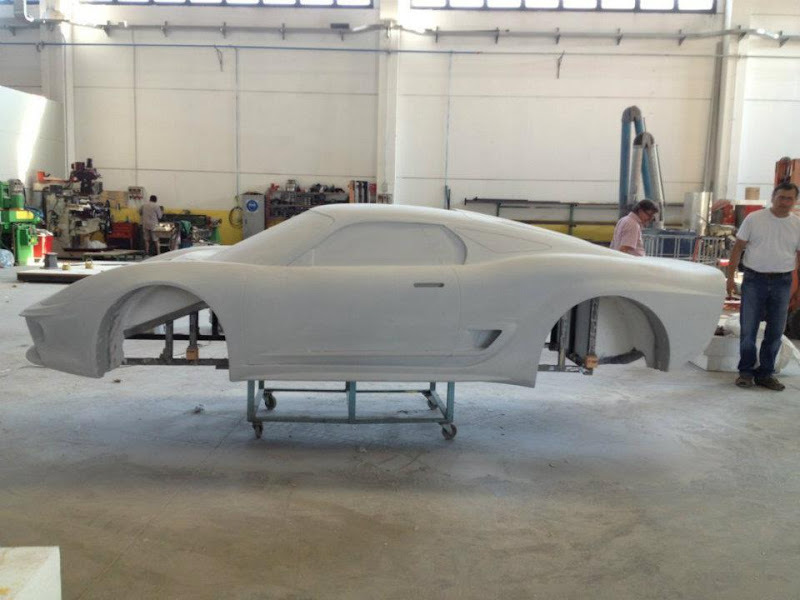 The 2500 GT will be made around a tubular chassis with a composite bodywork and carbon panels. Naturally, a mid-mounted engine will be a 4-cylinder turbocharged Cosworth, based on a Subaru, flat four developing around 550 hp. 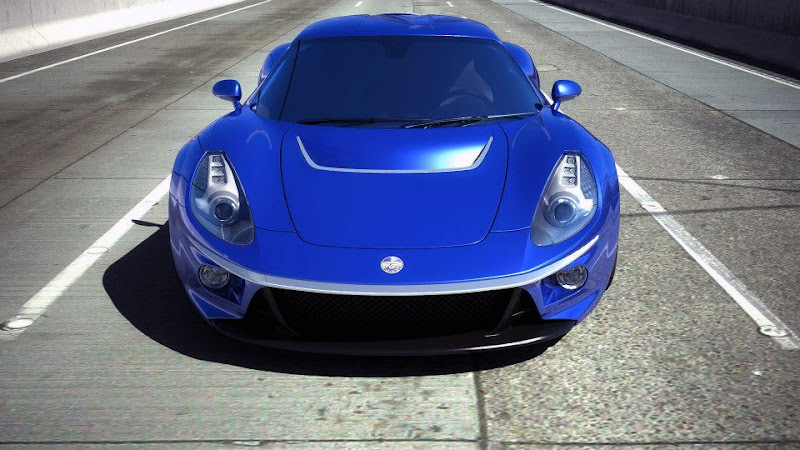 A superlight coupe will weigh less than 1000 kg thus performance figures are nearly equal to those established by top class supercars. 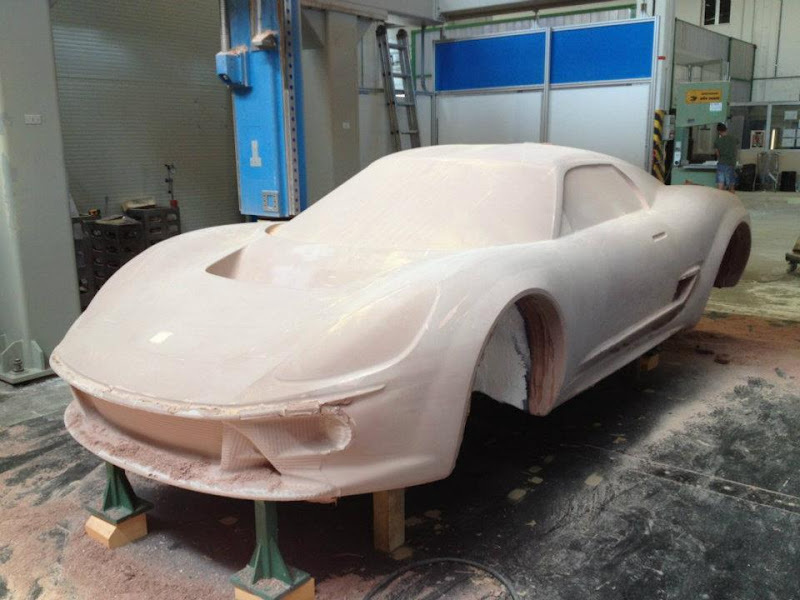 In the inside, the 2500 GT will feature 60’s look. 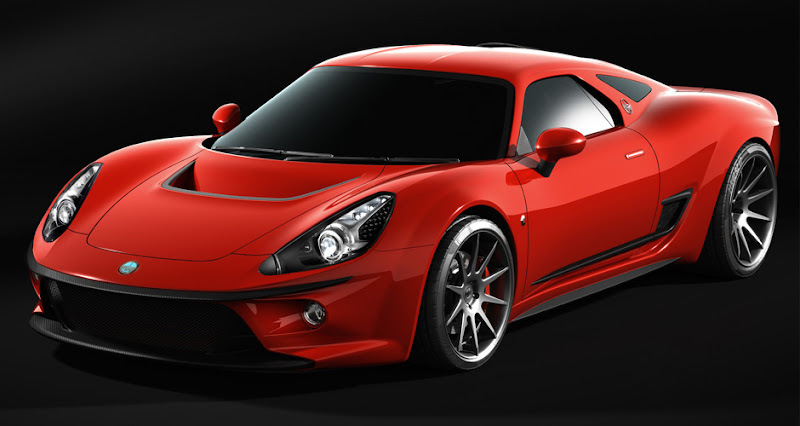 Units from Sparco, Alcantara and Nardi will make it look as it should be – modern, stylish and classic at once. These key elements were essential back then 50 years ago. Obviously, the past is coming back and we are eager to see what results will be.